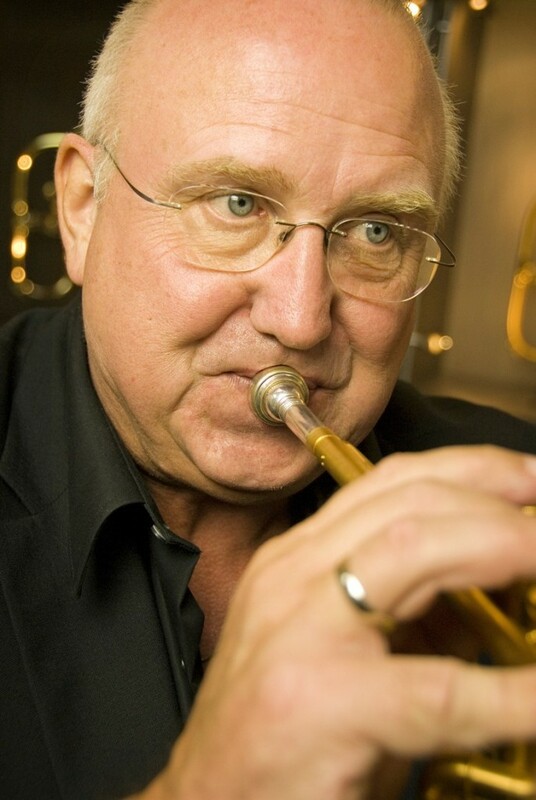 Lead Trumpet Player with the Metropole Orchestra, The Skymasters, Peter Herbolzheimer Rhythm Combination & Brass and James Last Orchestra. 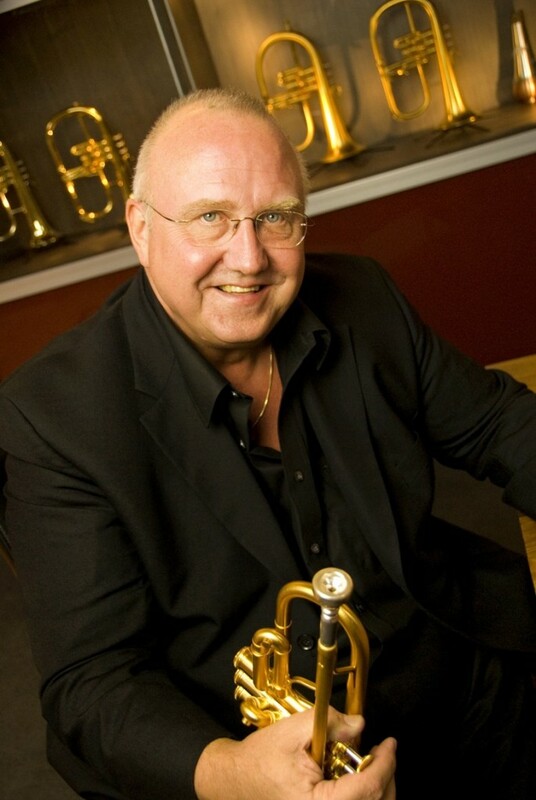 Professor at the Conservatorium of Amsterdam. 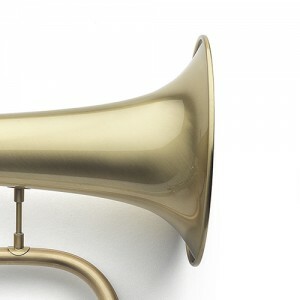 This trumpet seems to have been made especially for me. I just tell Hub what I want and he makes it. He knows exactly what I mean and he’s just around the corner and that is very practical. 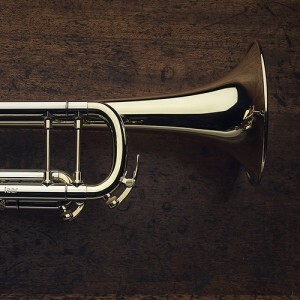 In the past I had to fly to Los Angeles to get my trumpet repaired. 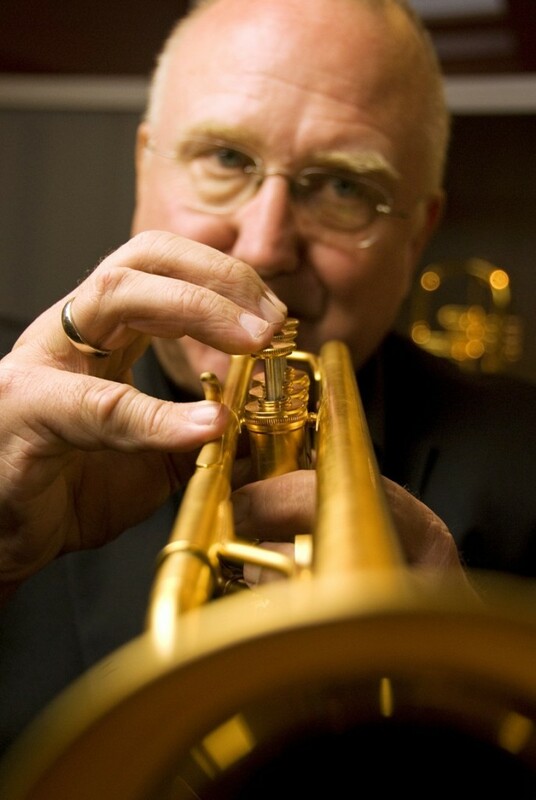 Many famous trumpeters, such as Chuck Findley, Arturo Sandoval and Eric Vloeimans, play a Van Laar. Recently I played on a Van Laar instrument belonging to one of my students and was astounded to find that it was better than my own! It’s just amazing that he constantly gets better and better.